Case Orange Peel Bone Mini Trapper Pocket Knife | BUDK.com - Knives & Swords At The Lowest Prices! This new W.R. Case Orange Peel collection features special Rogers jigging and an Arrowhead shield design mark on the bone handles. 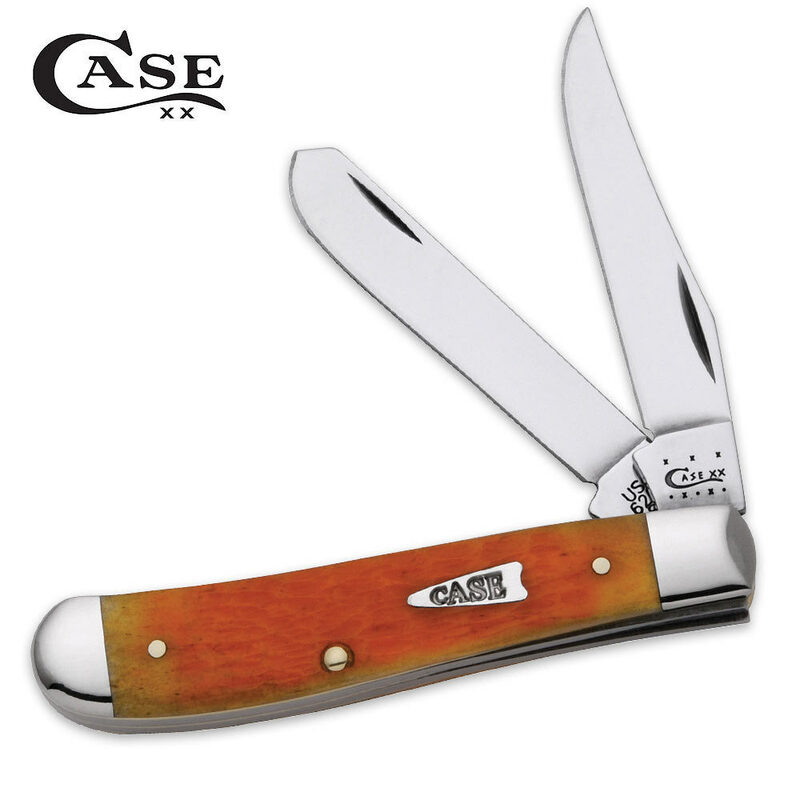 With a lifelike orange peel appearance and high-carbon stainless steel clip and spey blades, this W.R. Case mini trapper is sure to become your next favorite knife.